Margosa is a large evergreen tree that thrives throughout India and possesses great medicinal properties. 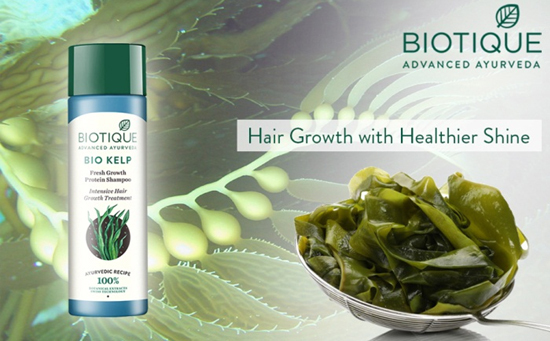 Known to control dandruff and invigorate healthy hair growth. Reetha is implemented as the key ingredient in soaps and shampoos for cleaning hair. 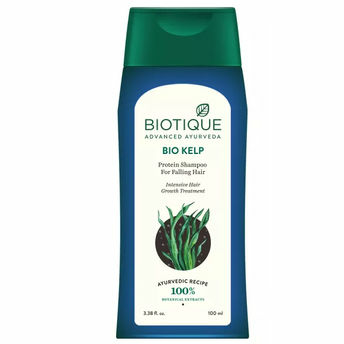 It includes AAlternatively, you can also find many more products from the Biotique Bio Kelp Protein Shampoo For Falling Hair Intensive Hair Growth Treatment range.